Term-Seal, a termite barrier system used in the Building & Construction industry, designed and installed to prevent concealed entry by termites. 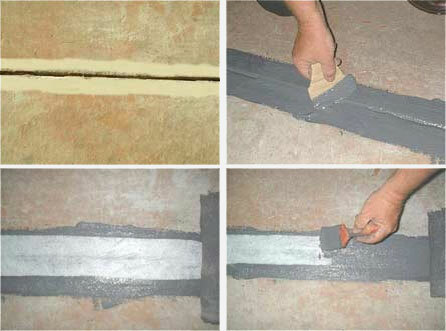 Termseal is used during New Construction, New Homes, Extensions and Renovations. 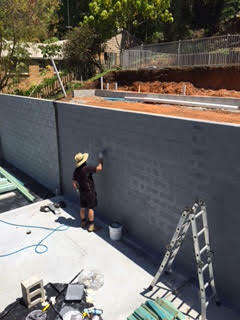 Termseal Termite Barrier – Australia’s best and most effective Termite barrier and management systems. Australian owned, developed and manufactured. 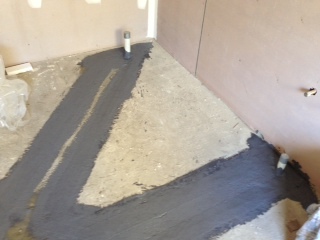 The Pest Company installs Term Seal in many different situations where construction methods require a do it all system. The Termseal range of products, Ura-fen Shield for under slab and perimeter cavity protection, Termseal Sealant for filling gaps and cold joints in concrete, TermSeal Multi-purpose which is used during the construction process to areas like cold joints in slabs, block retaining walls, step downs in slabs, perimeters and pipe penetrations, just to name a few. 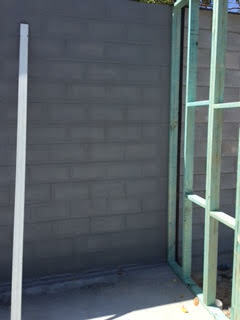 The Termseal System provides exceptional protection preventing the concealed entry by Termites. 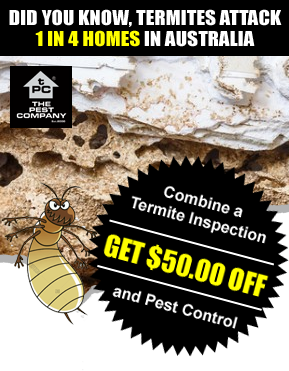 Term Seal Multipurpose is impregnated with a Termiticide called Bifenthrin that is a repellent termiticide, designed to repel termites that complies with the Australian Standards AS3660.1, has with code mark approval. 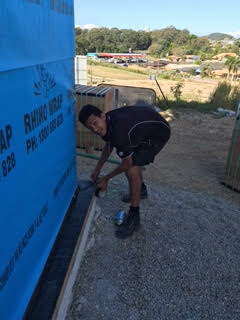 All installations come with a Certificate of Installation AS3660.1-2014, meter box labels and a form 16 in Queensland. TermSeal like many other termite barriers used in the construction industry are designed to prevent the concealed entry by termites. 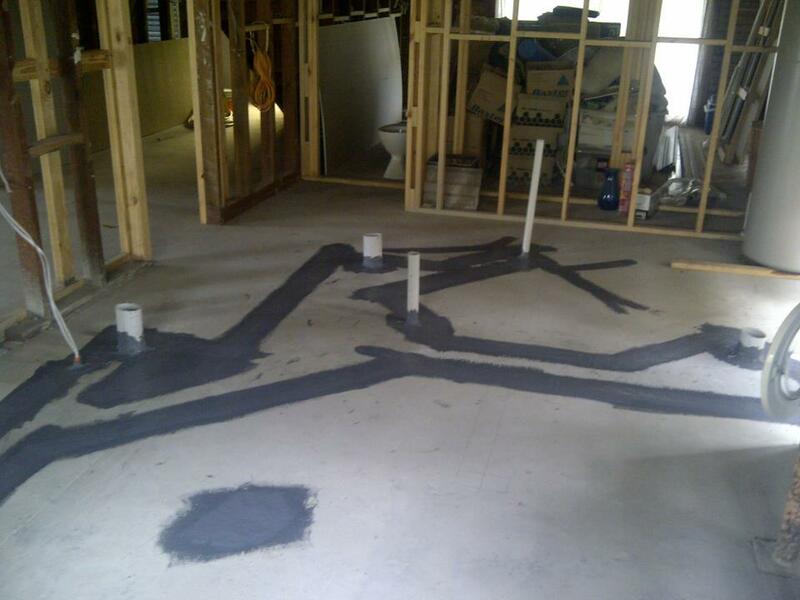 TermSeal is an ideal product for cold joints and services penetrations, especially when the builder forgets to call before they pour. Remember “Call before you Pour”. Term-Seal is the go-to product in nearly all situations. 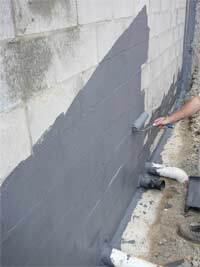 Term-Seal provides adequate protection to masonry retaining walls where maximum protection is required as walls are sometimes built underground. Did you know, Term Seal acts as a secondary moisture barrier when used in conjunction with your professional waterproofing. Term Seal is a licensed product and The Pest Company are licensed and accredited Term Seal installers. 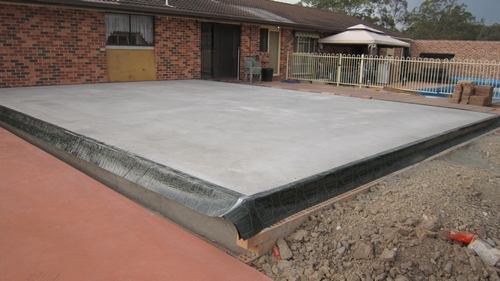 Our Installers also obtain 42a Certificates – Install Physical barriers a requirement in Queensland. 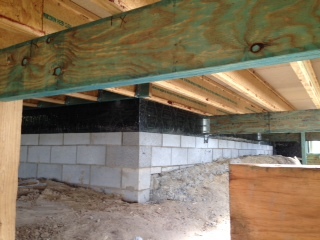 A photo of Term-Seal termite barrier to pipe relocations and saw cuts in slab during a renovation. 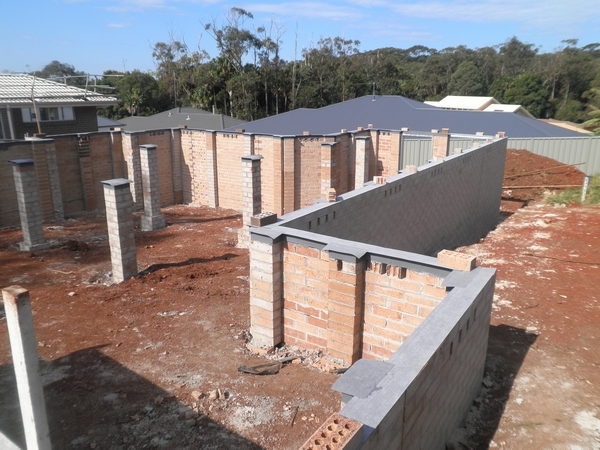 Termseal – Ura-Fen Shield Perimeter Protection is ideal for brick veneer structures, whether an infill slab or monolithic slab. 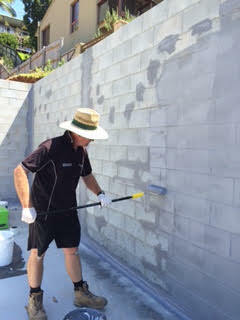 TermSeal is the answer when it comes to preventing concealed termite ingress.